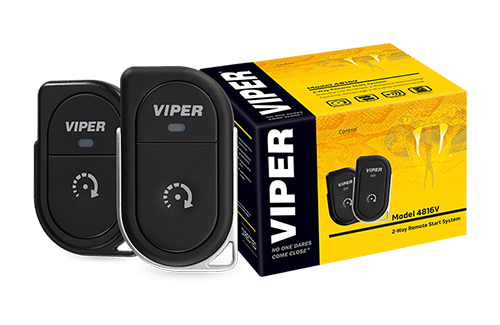 Remote Start - Start your car from almost anywhere! 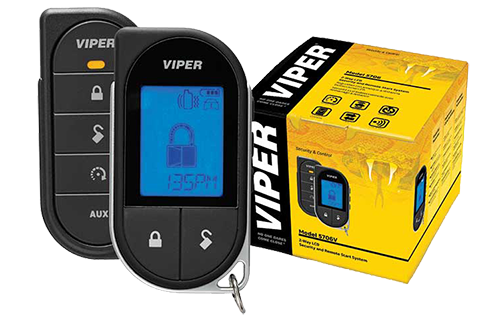 Great for vehicles smart keys. Call Your Local Store For Sale Pricing & Any Questions You May Still Have. Many of these units can also have secuirty added for an additional charge. Click HERE For Their Phone Numbers. 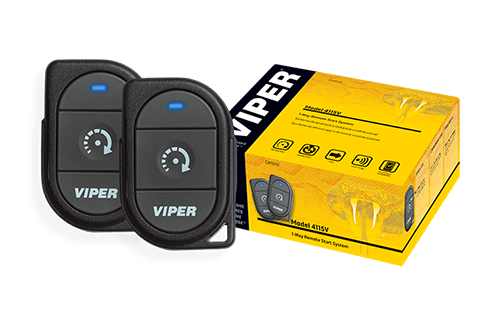 Remote Start Your Car - If your car is too cold in the Winter or too hot in the Summer, SmartStart is the perfect solution! 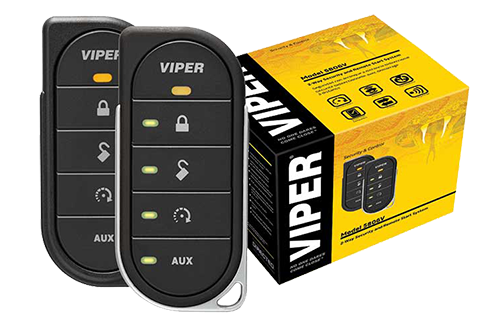 Remote start your car from the comfort of your home or office. 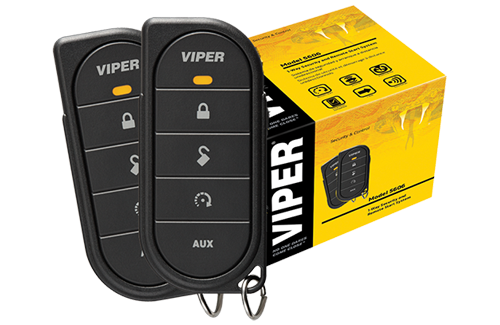 Lock and Unlock Your Car - Tired of fumbling for keys? Family member locked out of their car? 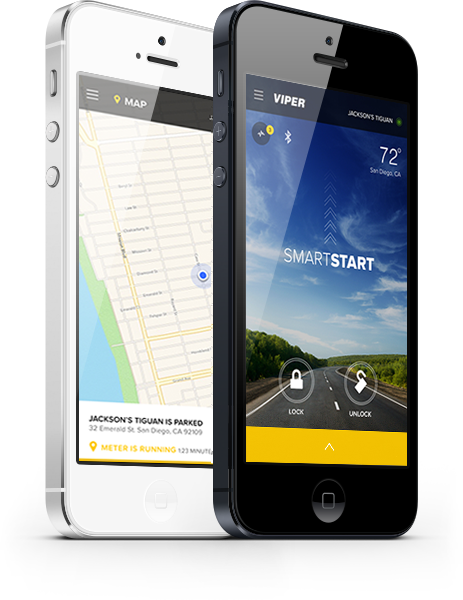 SmartStart allows you to remotely unlock and lock your vehicle right from your smartphone. Locate and Track Your Car - Locate and track your car, and receive alerts when your vehicle reaches a certain speed or enters or leaves a designated area. Excellent for teen tracking . SmartStart also has a Bluetooth variant which does not require a cellular data plan. The range from the Bluetooth variant is between 100-150 feet. SmartStart relies on a cellular connection, so a cellular plan is required. These plans run $69.99 for one year, non-GPS or $179.99 for three years. 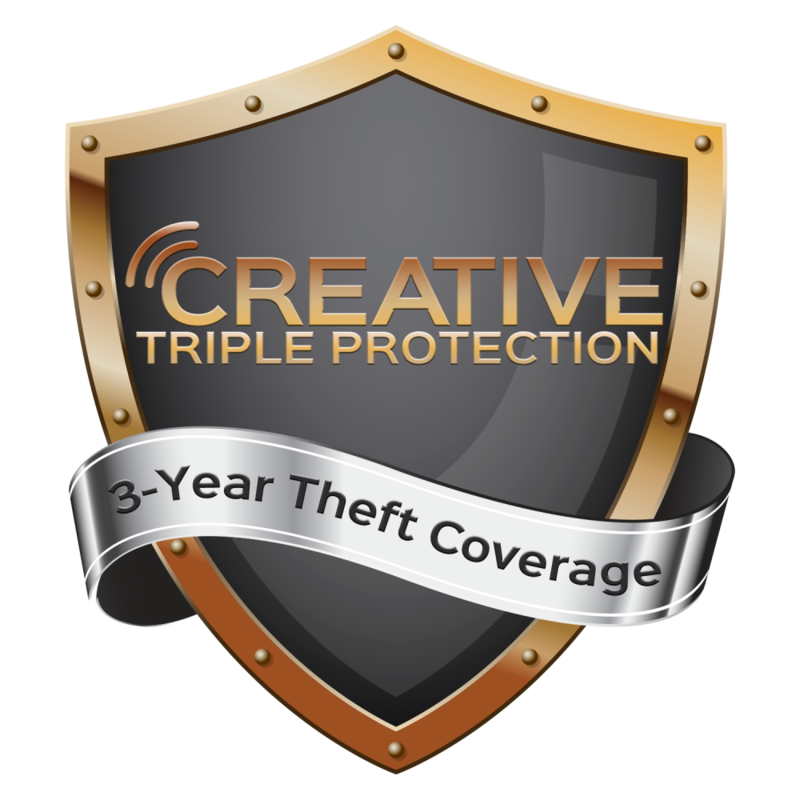 GPS Premium runs as such, $99.99 for one year, $239.99 for three years. Can you install this on my standard transmission? Yes, however there are extra steps involved in putting the vehicle into ready-mode which will need to be repeated every time a door is opened on the vehicle or it is unlocked. Additional labor fees will also apply. Do these work on all vehicles? 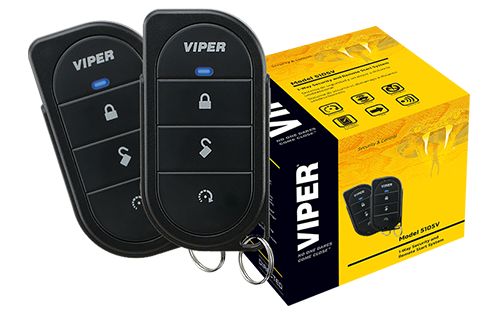 Most all vehicles are compatible with our remote start systems, however with many German / European vehicles require a key to be physically installed inside the vehicle due to encryption for the ignition system. Some Fords also require two keys to be present for programming, but do not require losing either key. The installation and everything in the car is covered under warranty for as long as you own the vehicle, if it ever stops working for any reason, we will fix it or replace it. The remotes themselves have a one-year warranty. When can I get it installed? For installation related questions, contact your local store or fill out the contact form below. Will it void my car's warranty? No, you are protected under the Magnusson-Moss Warranty Act. More information can be found here.